The first wave of American tourists hasn’t yet hit the beaches of Havana, but members of Congress are—in record numbers. Even before President Obama’s December announcement of normalization of relations with the country, congressional travel to Cuba had spiked following a 50-plus year standoff between the two countries. A LegiStorm search turns up 16 congressional visits sponsored by outside groups between May and December 2014, more than in the previous six years combined. Ten more House members went on official visits in September. 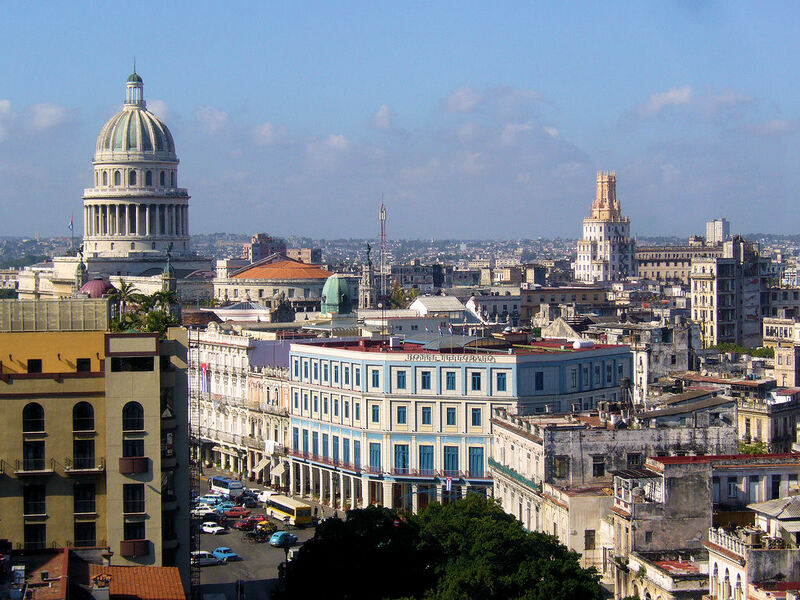 Cuba was the seventh-most popular foreign destination for sponsored trips for members and staff last year, according to LegiStorm, after not cracking the top 20 the year before. It’s the country’s first time in the top 10 for congressional travel since 2010—and most of that year’s trips were taken by staffers. As Obama’s policy was announced in December, a trio of lawmakers flew to Cuba to bring back Alan Gross, an American government subcontractor who had been jailed for attempts to connect Jewish communities to the Internet. And in February, House Minority Leader Nancy Pelosi led a nine-member delegation to the island. Sens. Claire McCaskill, Mark Warner, and Amy Klobuchar also went on a self-funded trip in February.